I was going to be witty today, or failing that, at least silly, in another too-long, rambly anecdote about the kids and parenting and what-not. Immediately after, the room was filled with the sound of geeks smacking an electronic buzzer plunger furiously. It was practice question repeated frequently. More often than not, I buzzed in first to answer. I was the designated literature nerd, after all. More importantly, though, that question captured my interest. It was the first time I’d really thought about censorship, and it kindled for me what eventually became a lifelong hatred/wariness of it. It was also the first time I can remember realizing that a modern sci-fi-ish/speculative novel could have complex themes rather than just being a bit of escapism. Suddenly literature was potentially all around me, no longer solely the purview of men who’d died a century before I was born. 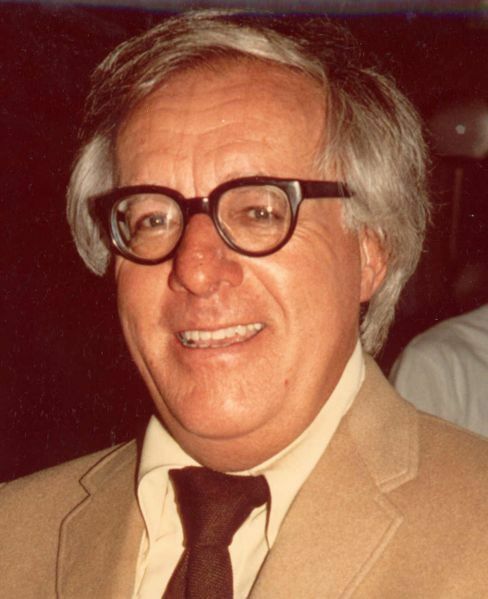 Like I said, I never met Ray Bradbury, wrote him a fan letter, or happened to have him sign something. But he’s part of the reason that in middle school I first dreamed of becoming a writer, part of the reason I am who I try to be today. So, thank you, Mr. Bradbury, and may you rest in peace. Your work has touched so many, and will live on with us. I’ll be silly again tomorrow, I promise.